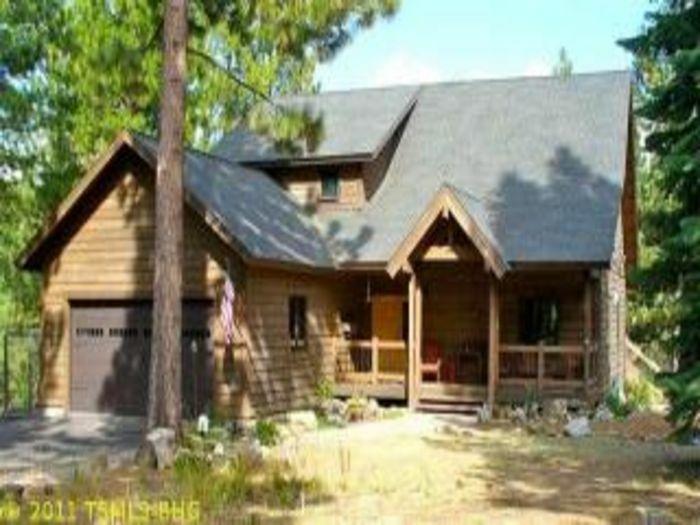 Search 1 Portola private vacation rental cabins, condos and homes on the North Shore of Lake Tahoe, California. 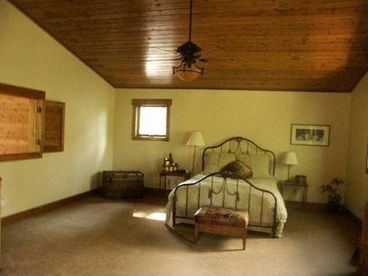 This luxury cabin is spacious yet warm and cozy with several amenities. 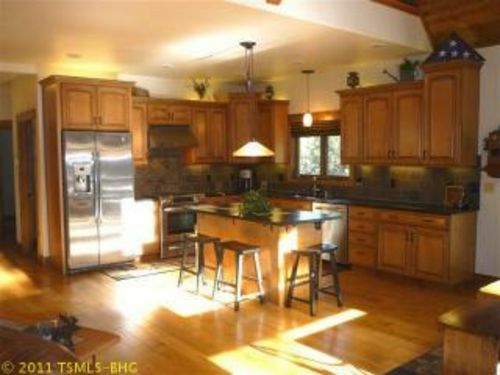 Located in the heart of great fishing and golfing, next to Lake Davis in Portola. Just a short drive from the town of Graeagle, it is the perfect year round destination for family vacations or a weekend getaway. Enjoy the outdoor firepit, horseshoe pit, BBQ on the deck, or rest among the trees in a hammock. Take your pick of several golf courses, fishing lakes or hiking trails that this area has to offer. There are several excellent restaurants within a short drive from the cabin. Come play, relax and have a great time!